Kosuke Suzuki is cast in live-action TV Tokyo drama series “Iyasaretai Otoko.” The drama series is based on manga series “Iyasaretai Otoko” by Toji Tsukishima. Tsukuru Matsuki and Takashi Ninomiya will direct the drama series. 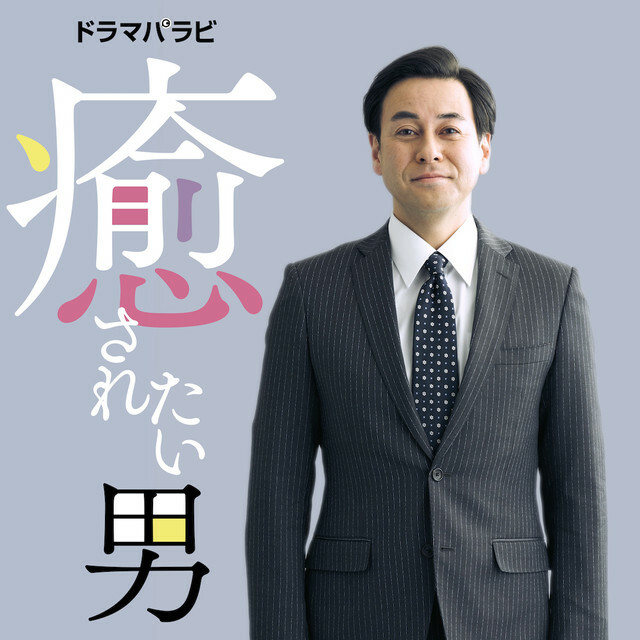 Kosuke Suzuki will play main character Akiyama in “Iyasaretai Otoko.” Akiyama works as a mid-level manager at toilet manufacturing company. He relives his stress by imaging sexual fantasies of attractive women he sees. 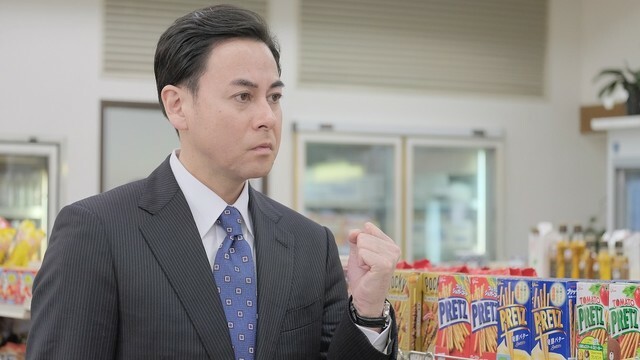 “Iyasaretai Otoko” first airs April, 2019 in Japan.